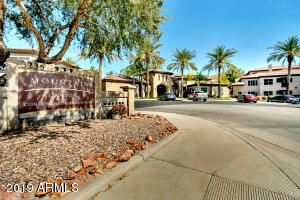 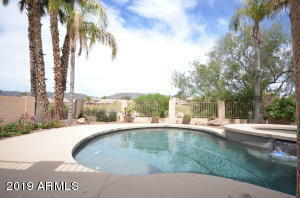 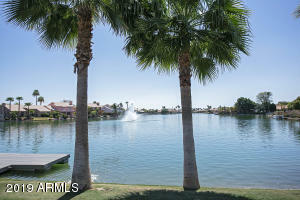 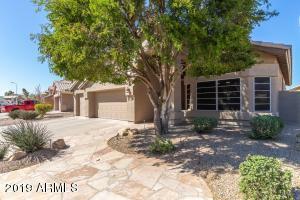 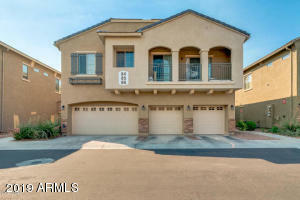 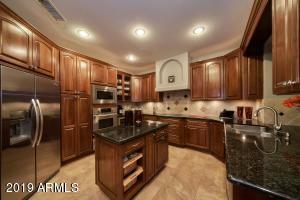 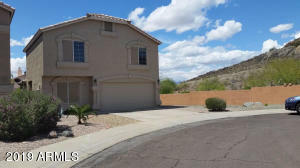 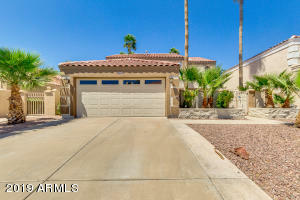 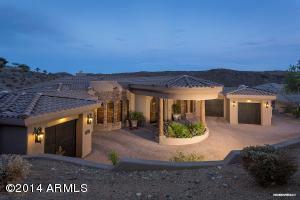 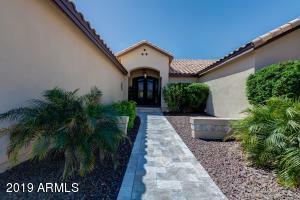 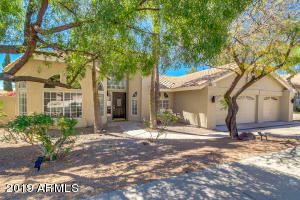 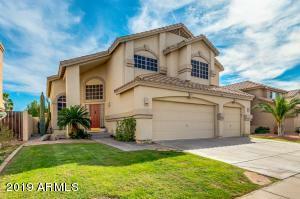 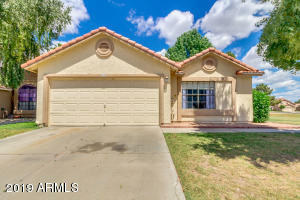 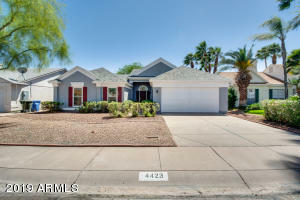 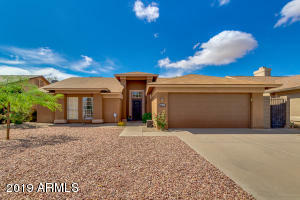 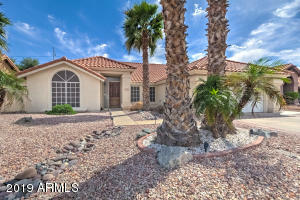 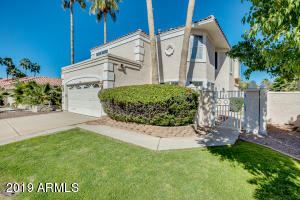 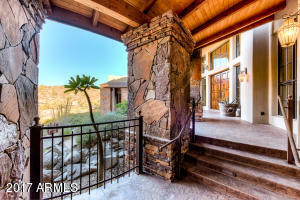 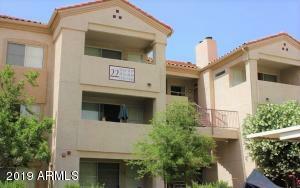 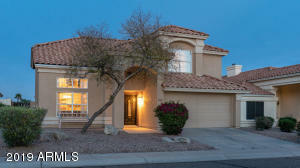 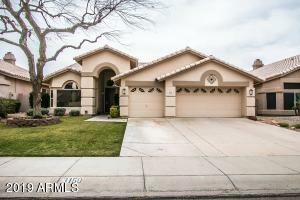 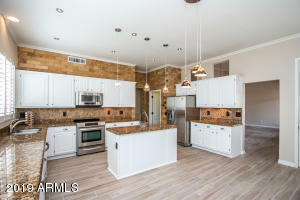 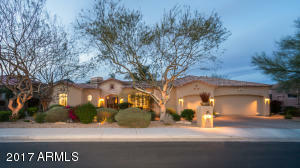 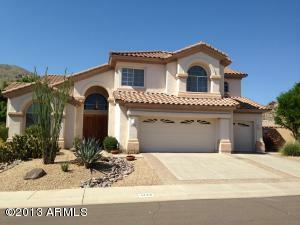 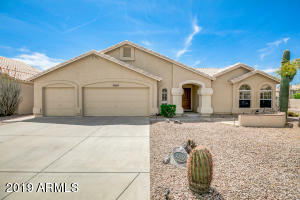 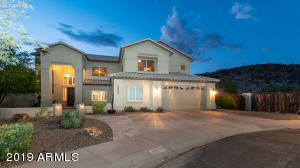 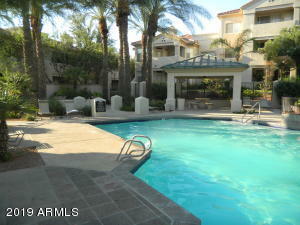 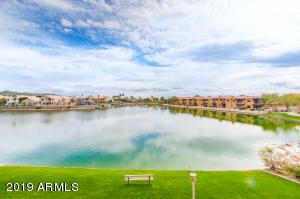 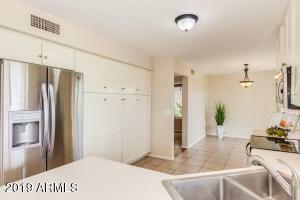 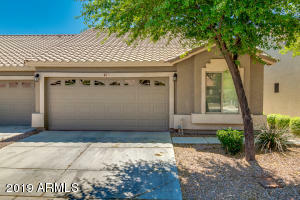 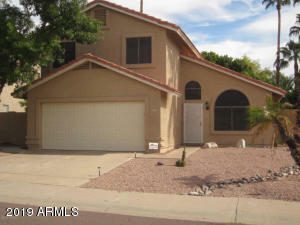 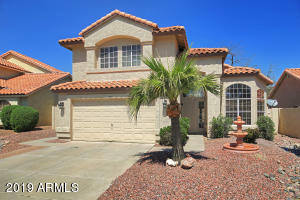 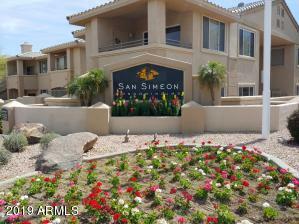 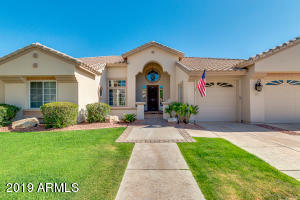 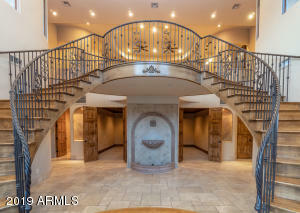 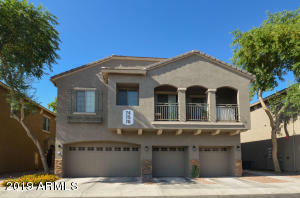 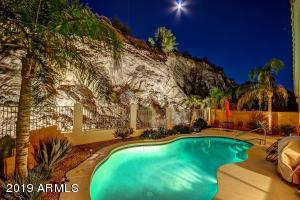 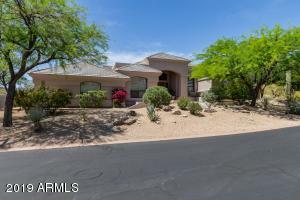 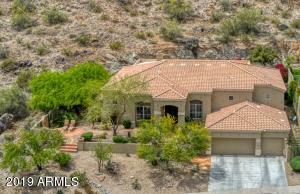 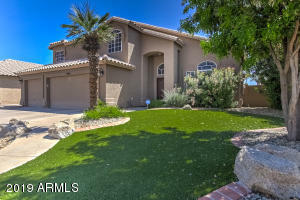 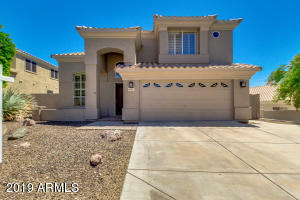 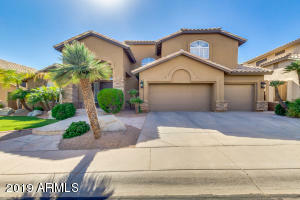 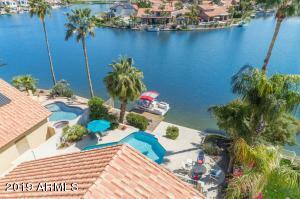 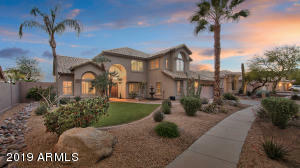 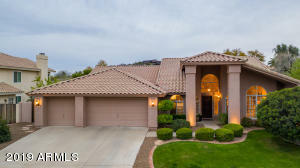 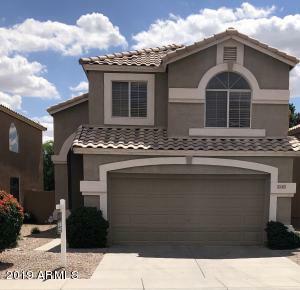 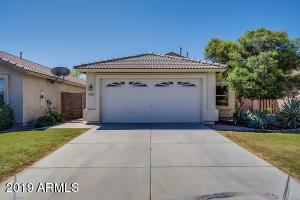 A list of all homes for sale in 85048 zip code of Ahwatukee. 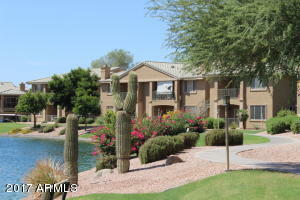 Ahwatukee has 3 zip codes, 85048 is one of them. 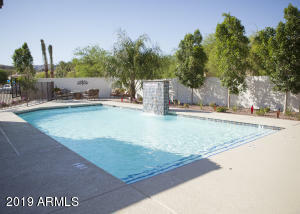 Here is the list of homes for sale sorted by recently listed homes. 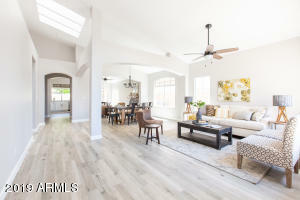 What kind of home would you like?